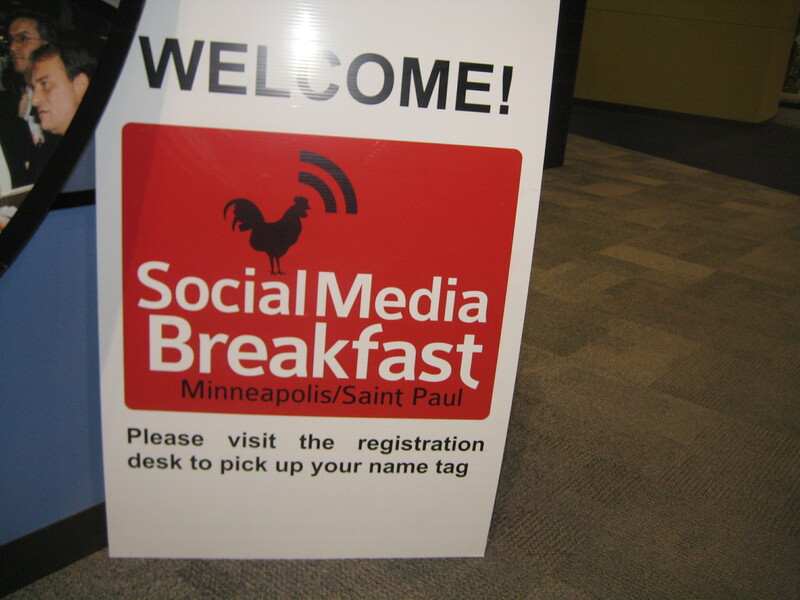 Social Media Breakfast Minneapolis St. Paul gathered Friday, November 19 at Best Buy Headquarters to get the latest gist on Mobile! Now THIS is a panel!! Now THIS is a Panel!! 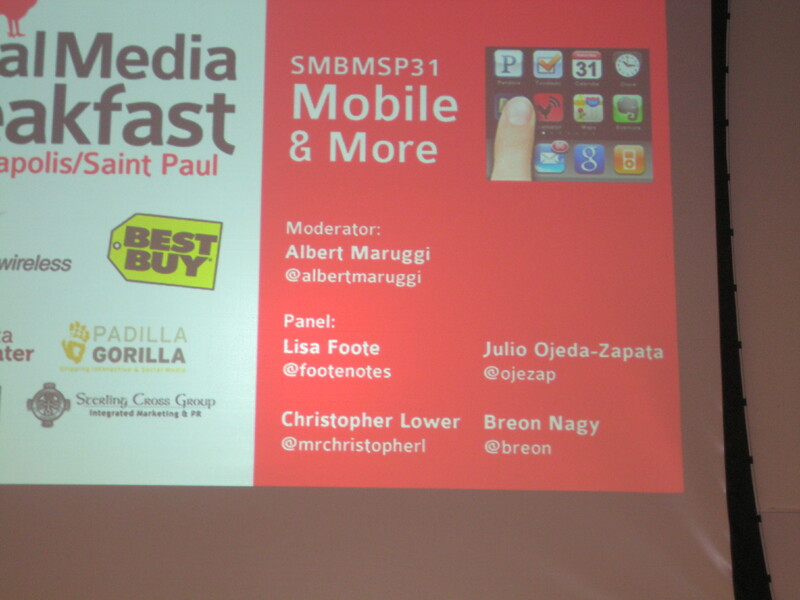 #SMBMSP 31-Mobile & More: w/@albertmaruggi @ojezap @footenotes @breon & @mrchristopherl ! Lisa Foote is Co-Founder of MixMobi, a mobile content creation and measurement Software as a Service. Lisa is a frequently speaker and consultant on mobile marketing, with particular expertise in US and global mobile device ownership and behavior. She has spoken at Minnesota Interactive Marketing Association, University of St. Thomas, University of Minnesota, and at the Nokia Research Center in Palo Alto. You can find Lisa on Twitter at @footenotes. Christopher Lower has over 17 years of experience in marketing, sales and PR, with a decade of focus on emerging social media and web technologies and their use in marketing. Chris leverages social media to enable clients to increase their overall reach exponentially in standard marketing channels as well as lesser-known, hard-to-target market segments. Chris’ expertise lies in providing fully-integrated media services that take your traditional story and tell it with today’s technology, so that you can reach your intended audience on their preferred media format. Julio Ojeda-Zapata is a longtime technology journalist at the St. Paul Pioneer Press, where he writes a Tech Test Drive column and maintains his Your Tech Weblog. He is the author of “Twitter Means Business,” a social-media primer for companies, and the upcoming “iPad Means Business,” which explores the Apple tablet’s business potential. He considers himself equal parts Puerto Rican and Minnesotan, having spent about half of his life in each place. He lives in St. Paul with his wife, and son. Breon Nagy is the Account Manager for Recursive Awesome, a mobile and web development company. On the third Tuesday of the month, you can find him at Mobile Twin Cities, either presenting or participating in the discussion. 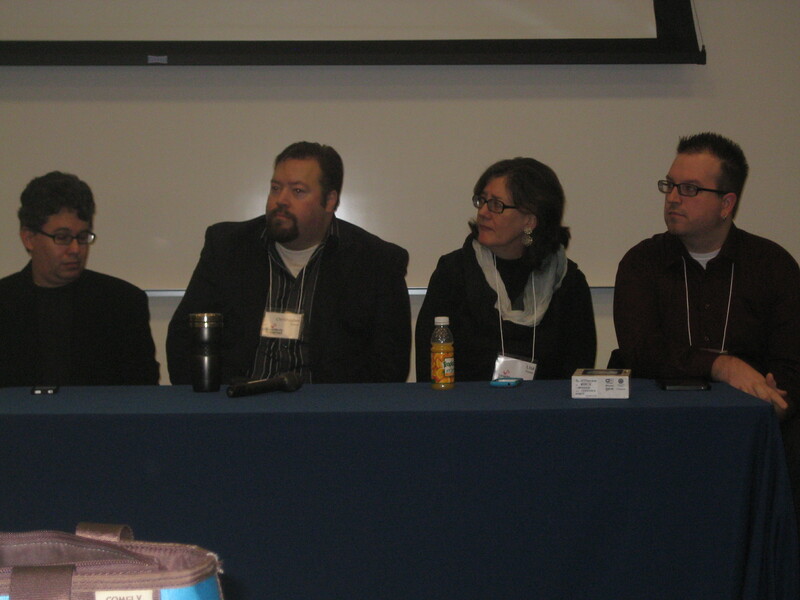 Breon presented “Beyond the Code” at the first Mobile March Twin Cities, which focused on user experience, testing and support. In his spare time, he is a freelance writer for DroidDog.com, focusing on device reviews. 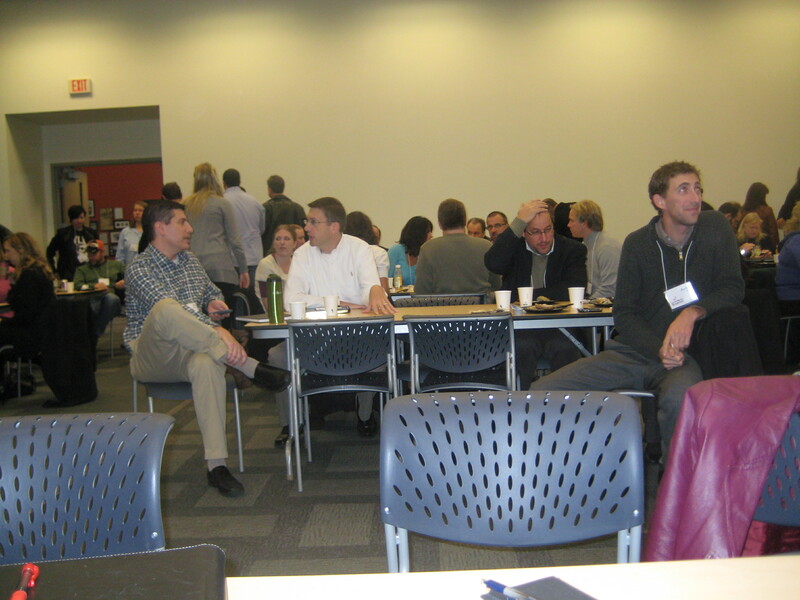 For more marketing events in the Twin Cities, go to www.gistr.com!